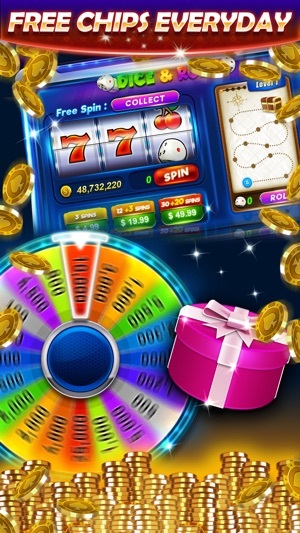 Enjoy luxurious casino games from the most prestigious hotels in a single application! 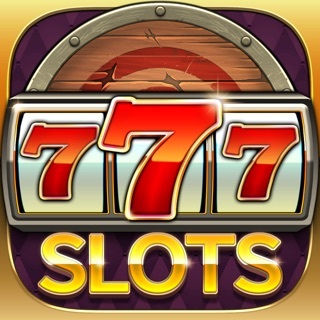 - Four maximum tickets per time increases winning possibility. 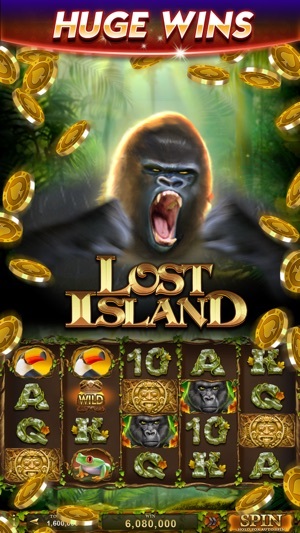 - Enjoy various winning patterns and wild balls! ▶ Completely lively gaming! Bonus chips every hour, and daily bonuses! - Daily bonuses are paid out every day! 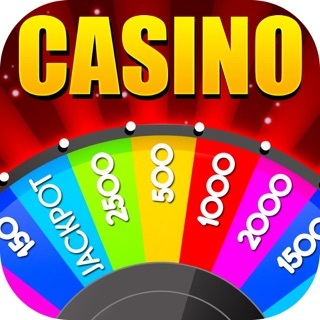 Half-priced chip packs and various other benefits are waiting for you in Casino Live. - Become a VIP at Casino Live! More benefits will be available. 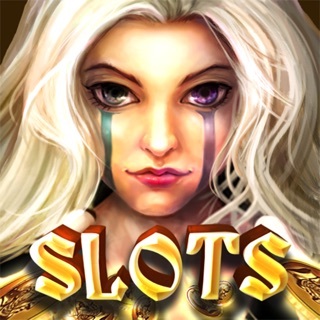 - Enjoy more than 40 slot themes and various casino games! - Anyone can be a jackpot winner! Don't miss the chance to win a jackpot! - 5-player rooms and various buy-in tables provided. Optimal conditions to become a true poker master. 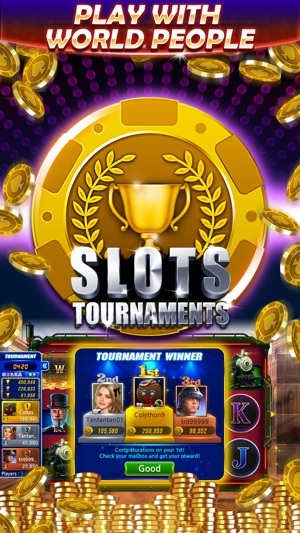 - A wide variety of video poker game modes! Jacks or Better! Jokers Wild! Deuces Wild! - Enjoy fast game play using Multi-hand mode. 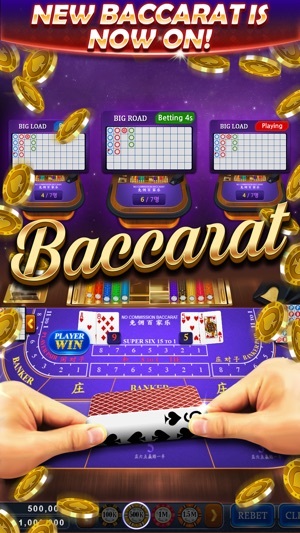 - Realistic BlackJack and Baccarat play with 6-deck cards! 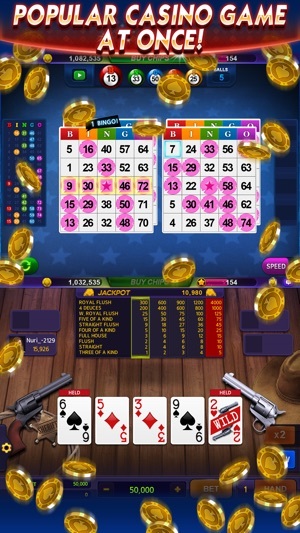 - The 6-deck card system used in real-life hotel casinos allows for even more realistic BlackJack and Baccarat play. - Authentic American 38-slot roulette and simple but addictive Keno for everyone! *Casino Live is intended for use by those 21 or older for amusement purposes only. 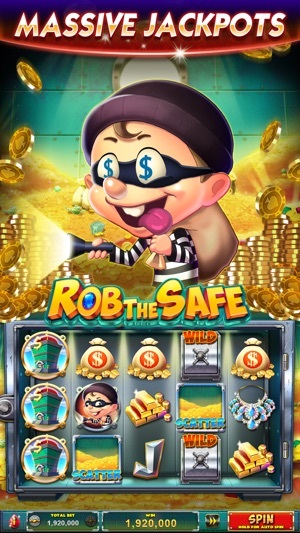 *Casino Live does not offer real money gambling or an opportunity to win real money or prizes. Fun but last update killed it. Loved playing it, but the last update broke something. During the middle of games one becomes disconnected from the server and end up in the lobby. Upon starting the same game again the last few minutes of play are repeated exactly as they were... And then connection to the server dies and the cycle repeats. If luck is with you after a few times doing this, you might be allowed to quite without having to play the same repeating game over and over.. Kind of like the movie Groundhog Day. BUT you get to only spin maybe 10 Xs before you run out of chips and they wanting you to buy theirs NOW why would I buy chips from them? 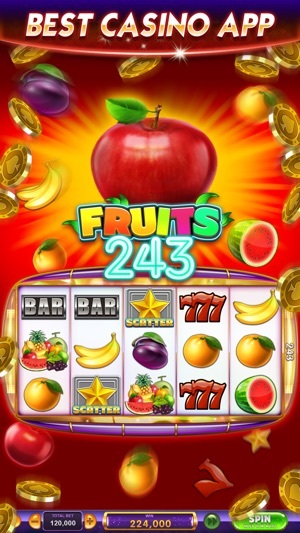 Because they prove to me that the slots are tight and you don’t get free spins it comes up but don’t ever get them and bonus yeap comes comes never lands on enough to trigger it, so I would never buy from a company like this one that doesn’t give alil more chips then what they give you it’s sad!